Is remodeling your Franklin home up next on your to-do list? Make sure you call Weather Tight to get your project started. We offer a full range of home improvement products and services including window, door, siding, roofing, and gutter installation. Your home will be updated and looking great in no time. To learn more about us and to meet our team of professionals, check out our website or stop by our West Allis showroom—you can also see some of our home improvement options. We are truly grateful for our current customers’ raving testimonials—it means we’re doing things right and making our customers happy. Make sure you check out Tod & Todd’s video tips and then give us a call at 414-459-3874 to start talking about your home remodel project today. We proudly service nine counties throughout Southeastern Wisconsin and would be glad to get started on improving your Franklin home. Pedro and Colin did a great job. They were polite, efficient and cleaned up the area after installing the windows. Very professional team very neat and new their job well. Increase the protection and value of your home with new siding professionally installed by Weather Tight. 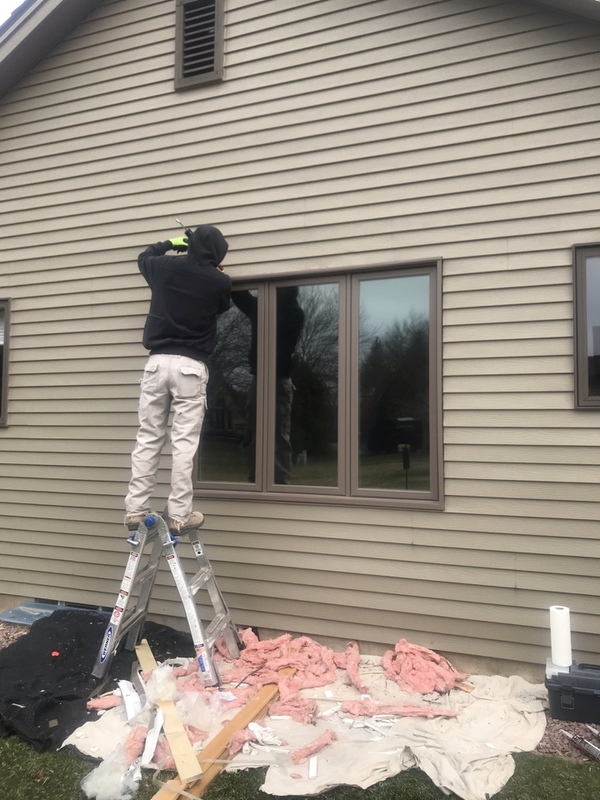 Our team of installers can help you decide which siding option is best for your home including recommending vinyl siding and then shakes and scallops for an added touch of texture and pattern. You’re going to love your newly renovated home once we’re done with it—and save money with its new energy-efficient exterior. While you’re at it, why not have a new door installed? 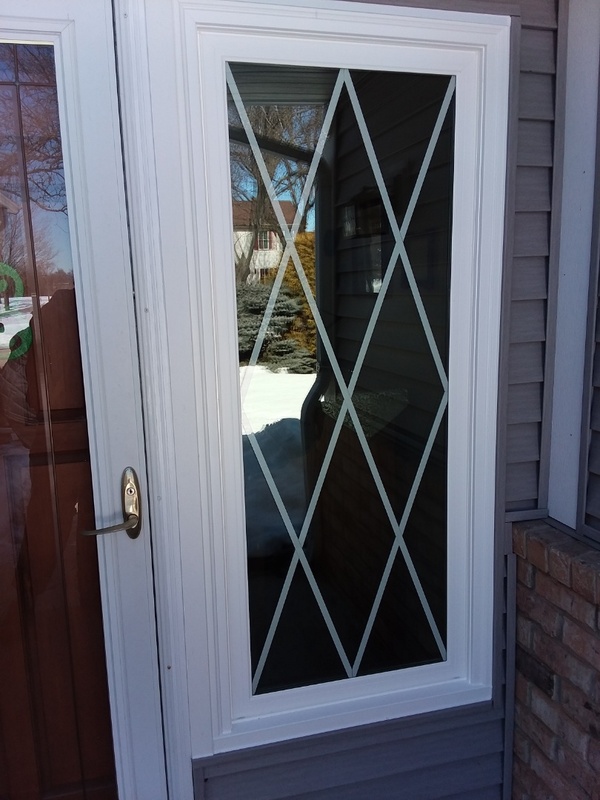 We can help you find the perfect entry or patio door to accent your new siding and increase the security of your home. We can also recommend fire doors which help protect your family against disasters. Even if you don’t use your front or back door that often, a new installation can increase your home’s aesthetic appeal and value for when you decide to sell it. Walk through our showroom to see some of our available options. We’ll help you find exactly what you’re looking for. Let more natural lighting into your Franklin home with the installation of new windows. Now is the perfect time to have energy-efficient windows installed—they’ll save you money by preventing air from seeping in or leaking out. Our window options include garden, sliding, full-frame, casement, double hung, and bow and bay. Not sure what these options are? That’s perfectly fine! Stop by our showroom so we can demonstrate the options for you or look at each type online to learn more. With Weather Tight on your side, you won’t have to settle for only replacing a few windows. We offer available financing to approved customers. And you have a chance to win a cash prize in our monthly sweepstakes—we like to give back to our customers where we can. Get your window renovation started today and have us perform a free in-home, no-obligation consultation and price quote. As Wisconsin’s most recommended remodeler, Weather Tight assures you’re in good hands when we replace your gutters and roofing. We will recommend metal and asphalt shingle roofing options when you’re ready to reinforce your home with a more reliable roof. A new one can increase your value and vastly improve the look of your Franklin home. Along with a roof replacement, we’ll also recommend gutter protection, and soffit and fascia which allow air to flow into your attic but keeps weather like snow and rain out. The importance of roofing is often overlooked—it keeps your family safe, protected, and comfortable. Watch some of our videos featuring Tod and Todd to see their suggestions on how to care for your home roofing and gutter system. Our family-owned and -operated company is ready to get started on keeping your home safe today. The city of Franklin was once ranked as the 90th best place to live in the United States by CNN/Money and Money Magazine. In addition to being a great place to live, it’s also a great place to visit. Consider checking out the Wehr Nature Center where you can enjoy a day hiking, biking, and relaxing in a stunning natural setting. Keep an eye out for beautiful blooming flowers and let the path lead you into solitude away from city hustle and bustle. Next, grab a bite to eat at Hideaway Pub and Eatery or Mulligans Irish Pub & Grill—both are local favorites. Plus, Franklin isn’t far away from Milwaukee so you can always drive up to see what weekend activities are taking place in the city. Whether you’re visiting for the day or the week, you might find yourself wanting to relocate here. When you are coming to our showroom from Franklin, start out driving north on South 100th Street/South Lovers Lane Road and follow for 2.8 miles. Continue for 3.6 miles as it becomes South 108th Street, and then turn left onto South Wollmer road. Take a final left onto Milwaukee NN/West Oklahoma Avenue and you will see us on the right. Come on in—we can’t wait to greet you!